Students will get to explore three-digit numbers through base-ten blocks and written form. 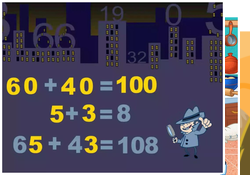 Students will get plenty of practise identifying the place values of a number both individually and with the class. Your students will “hop their way” into understanding place value with this fun and active game! 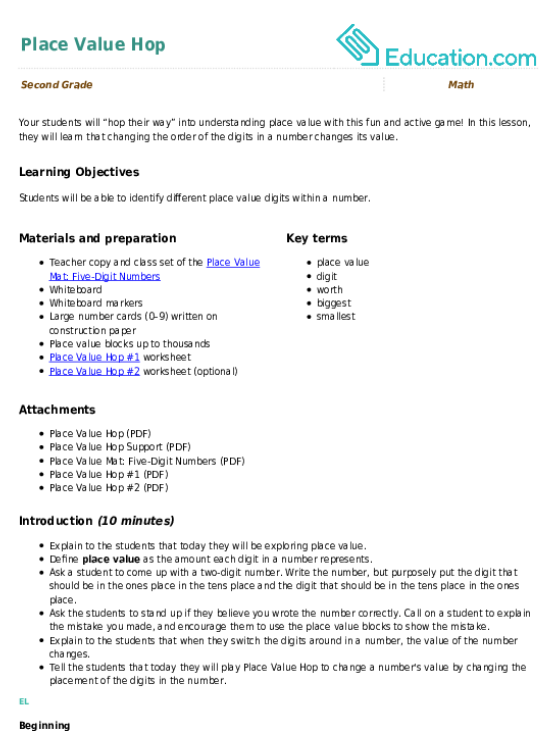 In this lesson, they will learn that changing the order of the digits in a number changes its value. 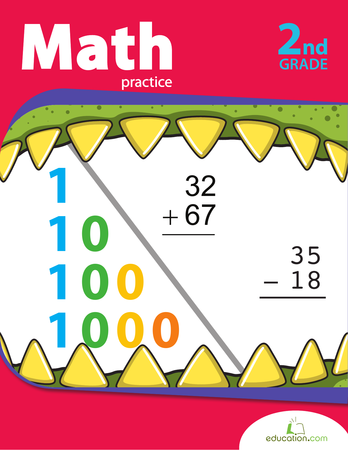 Review three-digit addition and subtraction by solving these dino-riffic word problems. 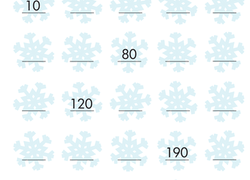 For each four-digit number on this year three maths worksheet, kids determine the place value of each digit. It's time to check on those maths skills! Assess your second graders' understanding of three-digit place value and expanded form with this quick check-in. Learning three-digit numbers can be a challenging part of the maths curriculum for many second graders. 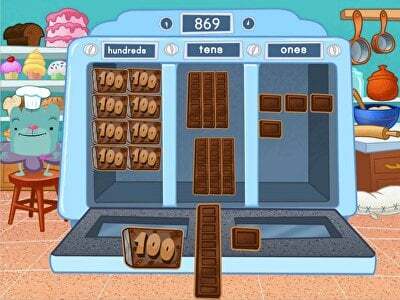 This lesson helps to support second graders' understanding of larger numbers by teaching them place value. 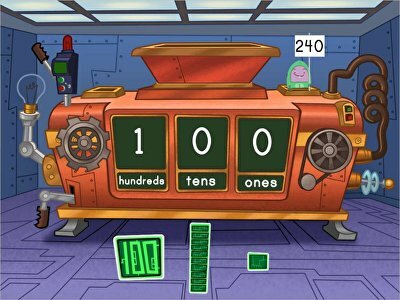 Kids will compare three-digit numbers and learn to count up to 1000 with guided instruction. 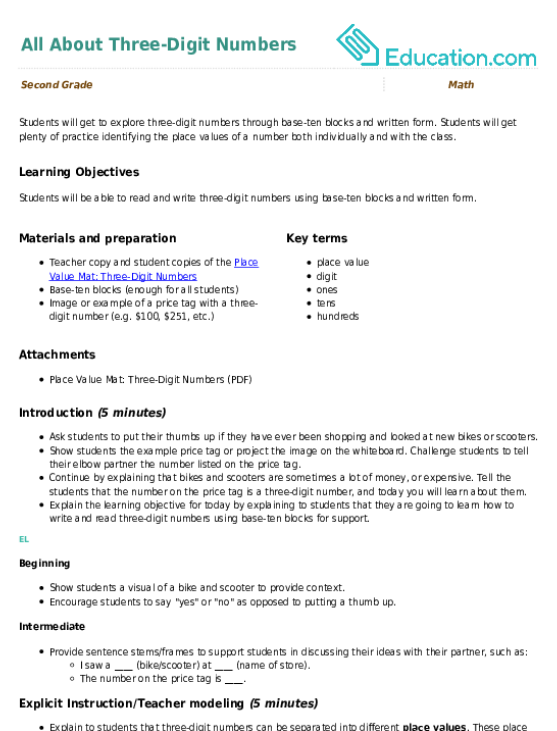 When the lesson is finished, consider printing out the corresponding worksheets recommended by our curriculum designers. 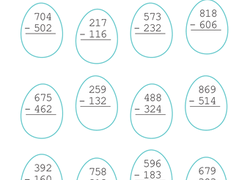 Kids count by tens to 250 on this year three maths worksheet. 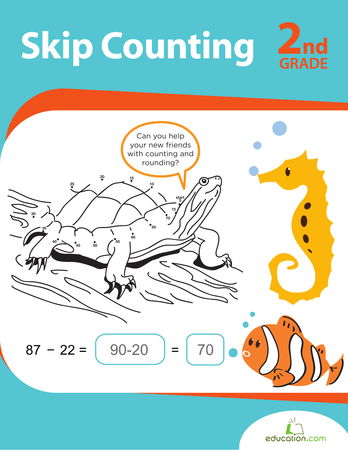 Skip counting by tens is one way kids can show the meaning of addition and learn multiples of 10. This maths worksheet gives your child lots of practise with front-end estimation, addition, and subtraction. 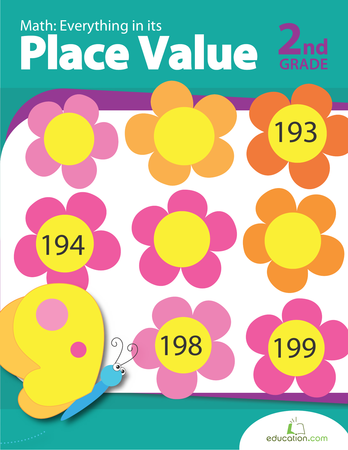 Test your child's knowledge of place values with this maths worksheet. The multiple choice questions are a great review of place values.